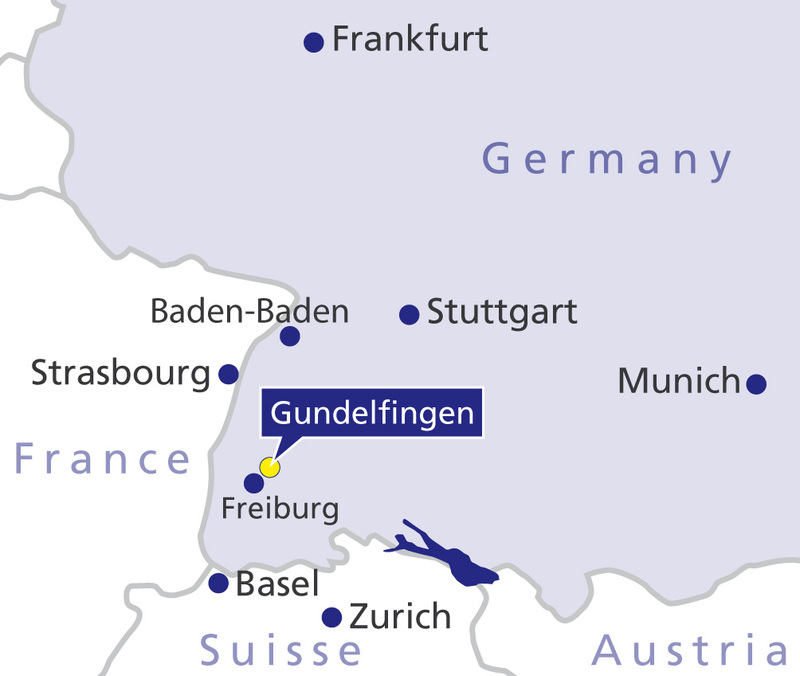 The Gelenk-Klinik is located in the heart of Western Europe, where Germany, France and Switzerland meet. 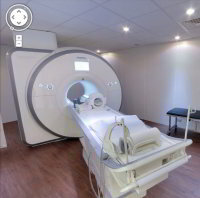 Our patients benefit from being in an environment which is perfect not only for treatment and recuperation, but also for leisure and tourism. Freiburg is home to Freiburg University, one of the most important centres of medical training in Germany. The city is the capital of Germany’s famous “Schwarzwald” or Black Forest. An area rich in nature, culture and tradition. 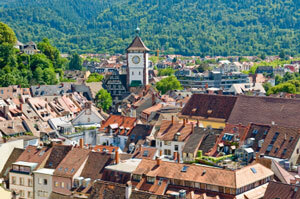 Freiburg is easily accessible from Zurich, Basel and Frankfurt airports.